How would you look as a zombie? What about your friends? 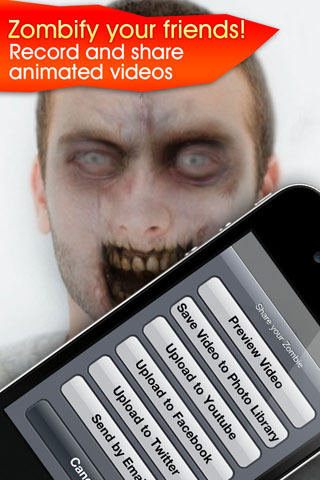 See for yourself, with the scariest iPhone app of all time! 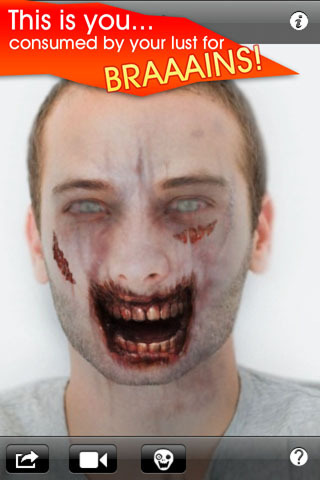 ZombieBooth is a fun iPhone app that can transform a single face photo into a 3D, animated zombie. 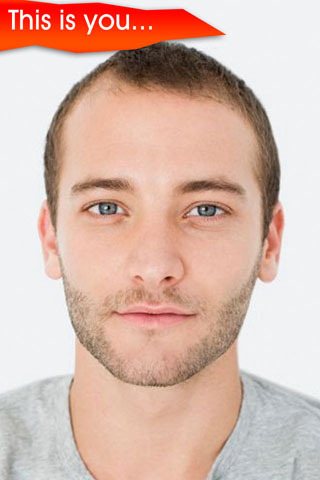 You can even choose how it will look from over 50 variations! Hear the zombies growl, and see them blink, scowl, and breathe. Touch the screen, and the zombie will react depending on where you touch it. Don't touch its mouth or you might lose a finger! 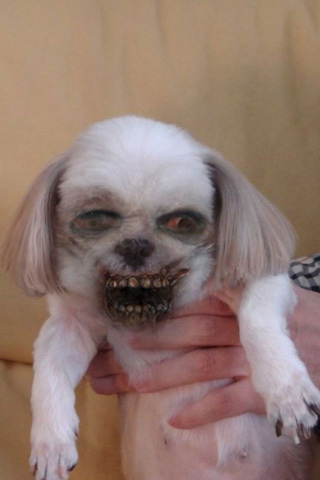 Upload your zombiefied photos directly to Twitter, and share with your friends! 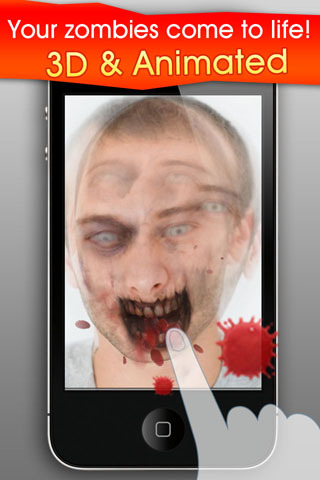 Caution: ZombieBooth contains scenes with horror and blood. Parents and guardians of young children are advised to refrain from letting the children use this app without supervision.